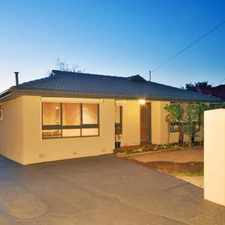 165 Somers Avenue is a 11 minute walk from the Hurstbridge City (Flinders Street) - Hurstbridge at the Watsonia Railway Station (Watsonia) stop. 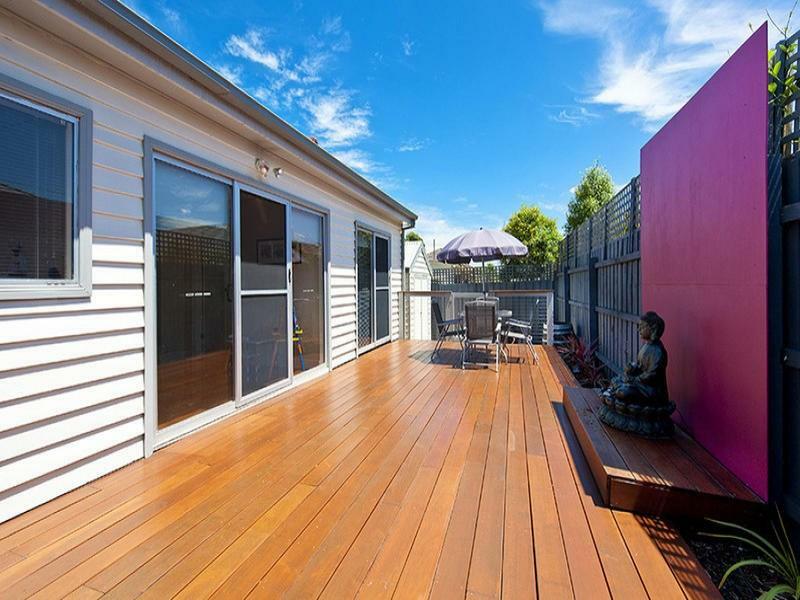 This apartment is in the Macleod neighborhood in Melbourne. 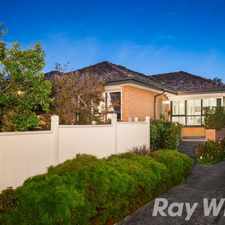 Nearby parks include Winsor Reserve, Gresswell Forest Wildlife Reserve and Delta Road Reserve. 165 Somers Avenue has a Walk Score of 60 out of 100. This location is Somewhat Walkable so some errands can be accomplished on foot. 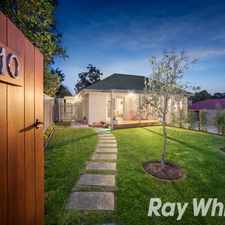 Practically located central to everything that is important for the quintessential lifestyle of modern living in Macleod, is this meticulously renovated and strikingly presented sun drenched weatherboard home. 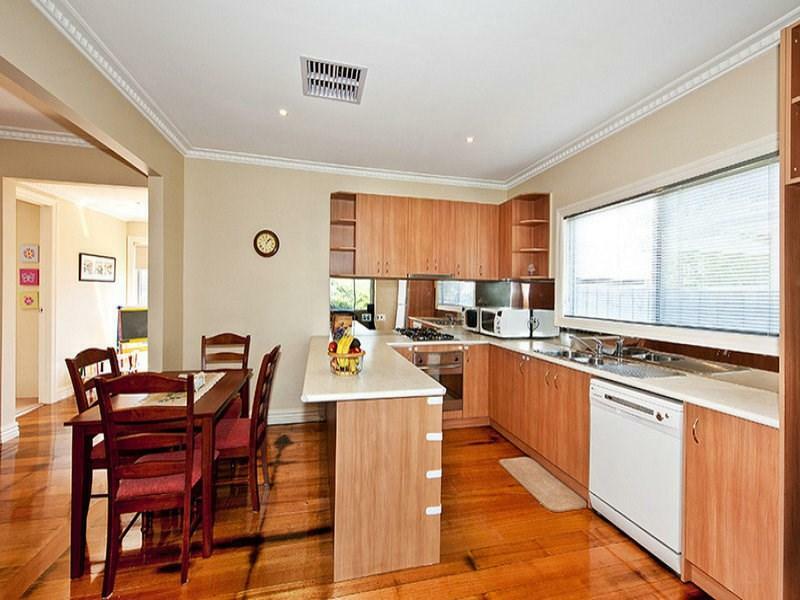 Offering 3 spacious bedrooms with built in robes, large modern kitchen, generous lounge and family bathroom. 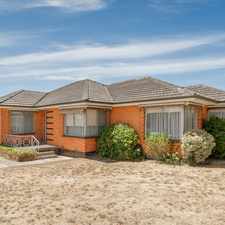 Other features include polished hardwood floors, ducted heating, evaporative cooling, two shed (one with power) merbau rear deck, large front yard, and carport plus additional off street parking. Inspection is a must! Explore how far you can travel by car, bus, bike and foot from 165 Somers Avenue. 165 Somers Avenue has some transit which means a few nearby public transportation options. 165 Somers Avenue is in the Macleod neighborhood. Macleod is the 186th most walkable neighborhood in Melbourne with a neighborhood Walk Score of 55. FURNISHED SHARED ACCOMMODATION, 2 ROOMS LEFT!! WALK TO EVERYTHING FROM THIS FRESHLY PAINTED HOME! MORE THEN MEETS THE EYE !!! Stylish, Convenient, Modern Day Living! Fantastic Unit That Has It All! Appealing in Style, Convenience and Location! 3 BEDROOM ON LARGE BLOCK! 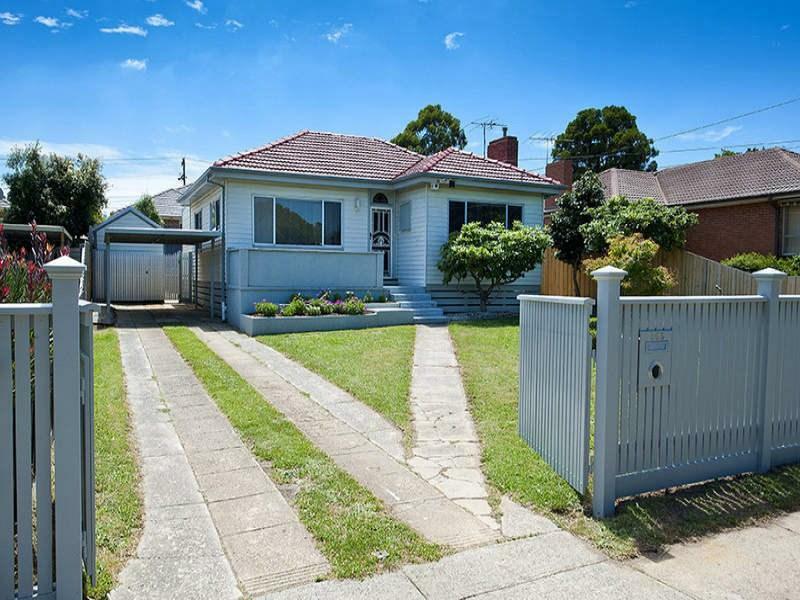 WALKING DISTANCE TO PUBLIC TRANSPORT! RENOVATED & READY TO BE CALLED HOME!